Best Coast is an American indie rock band based in Los Angeles, California, and is often categorized under the subgenres of garage rock, surf pop, and lo-fi. The band currently consists of Bethany Cosentino, who writes all of the band's songs and fronts the group, multi-instrumentalist Bobb Bruno, and former Vivian Girls drummer Ali Koehler. Their single "Boyfriend" was included on the list of best new tracks by Pitchfork Media with their album Crazy for You, ranking 39th on Pitchfork's list "Top 50 Albums of 2010". The band is recognizable for their fuzzy, low-fidelity sound in the vein of surf rock. The band is signed to the labels Mexican Summer (US) and Wichita Records (Europe), who released their debut album Crazy for You in July 2010. Prior to this the band released a number of 7" singles on smaller independent labels, including Make You Mine on Group Tightener and Something in the Way on Dean Allen Spunt's (of No Age) Post Present Medium label. The band made a decision not to include material from these releases on their debut album. The band recently released a music video for their single, "When I'm with You". In June, 2011, the band released their song "Gone Again" as the second single in Adult Swim's second series of the Kia Singles Program. It was accompanied by a music video. 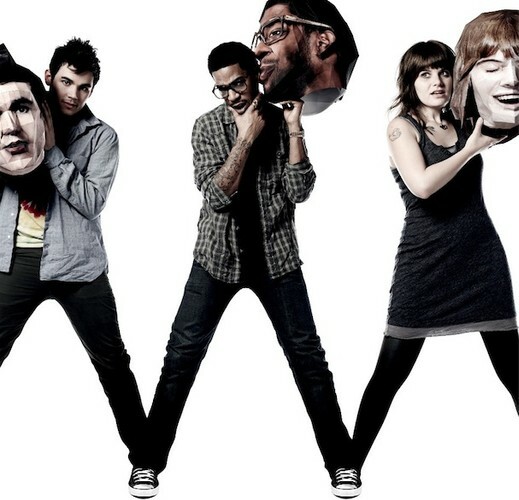 On August 2, 2011, the band released the music video for their single "Our Deal", directed by Drew Barrymore and features Chloë Moretz, Miranda Cosgrove, Tyler Posey, Donald Glover, Shailene Woodley and Alia Shawkat.